Coach encouraging you to lose or gain some weight for performance? 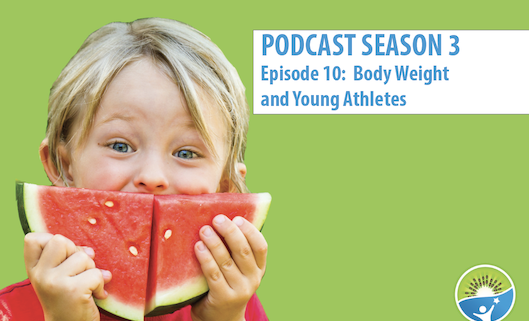 This episode features youth sports dietitian, Melanie Battaglia, discussing nutrition and body weight amongst young athletes. Betsy and Jen ask some pointed questions about when it is or is not appropriate for an athlete to gain or lose weight for their sport, and whose discretion is appropriate to make that determination.